Vigo Video, the app that encourages all forms of creativity, fun and talent around the world, successfully completes one year in India. 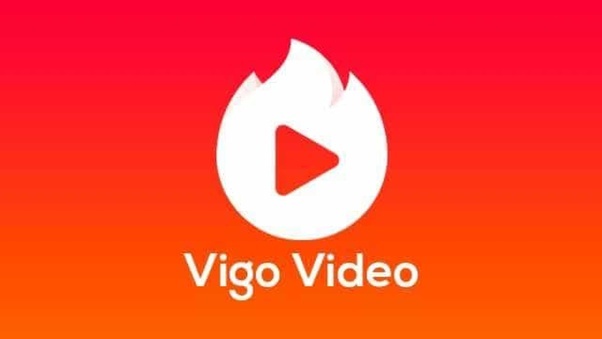 The original short video community - Vigo Video, includes an enhanced video-shooting and editing experience, making it a more powerful platform for users around India. So far, Vigo Video users have been actively posting around 80 million posts in the app, channelling to more than 200,000 posts per day. The opportunity to create, discover and be rewarded has made Vigo Video a hit in India. It’s now a platform for people to share minute-by-minute details, of their everyday life and has created a space for itself not only in metros, but also in the smaller cities. Infact, in February this year, Vigo Video topped the free app chart on Google Play India. Sharing about the success of Vigo Video India, the spokesperson from Vigo Video India says, ‘We are very delighted to celebrate the success of Vigo Video, one year completion in India. We've built a lot of great relationships already, and we're looking forward to strengthening them even further”. Vigo Video has created a space for itself in the short-video world, and on the occasion of their 1st Anniversary celebration; Vigo Video, has created a three-staged campaign. This includes - a special sticker where everyone can tag themselves and be part of the fun; an extra-special song - sung by singer Abhi Payla, for all the loyalists to share their love for Vigo. This special song - Go Vigo, a unique composition tells the story of Vigo through its users. It talks about - exploring the cool local and international trends, and the various opportunities of being a star on the platform. The last leg for this campaign, is an exciting challenge to find the various V’s of the user’s life. Through this, Vigo is giving an opportunity to be amongst the top 100 people to be rewarded a Vigo kit that includes - customized popsocket, caps, T-shirts and a bag, along with 2000 flames. Vigo Video can be downloaded from the Apple App Store and Google Play - https://bit.ly/2PPAahh. Join the Vigo Video community today to create, discover and be rewarded.